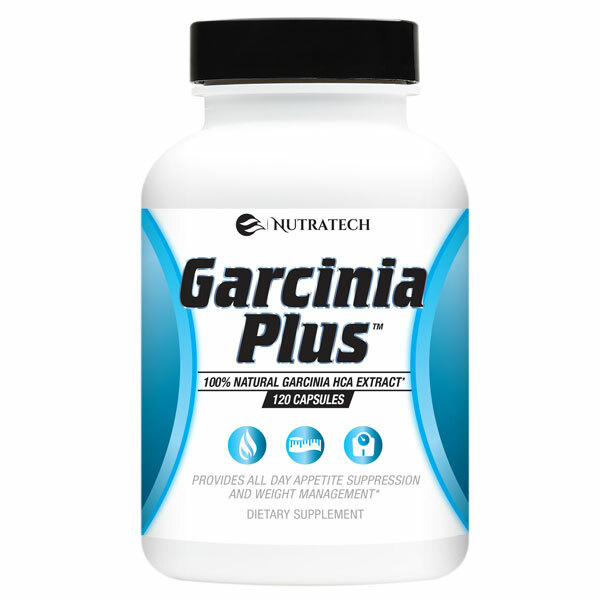 Nutratech's Garcinia Plus 100% Garcinia Cambogia HCA Extract is an affordable, high quality and ultra high potency diet pill of the popular weight loss compound Garcinia HCA. 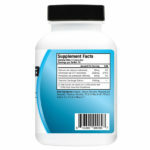 This clinically studied and proven compound provides tremendous benefits to dieters looking to manage their weight and bring it back to normal and healthy levels in a quicker timeframe then diet and exercise alone. Nutratech's Garcinia Plus diet pill formula includes an ultra high quality and potent form of this famed ingredient and is sure to provide noticeable results whilst also being gentle enough for daily consumption without negative side effects. Order today with our 30-day money back guarantee and see for yourself why Garcinia Cambogia weight loss supplementation is a proven and effective way to supercharge fat loss goals. Have you used this high potency Garcinia Cambogia diet supplement? Please take a moment to leave your own personalized unbiased review and help us further improve our products for our customers. 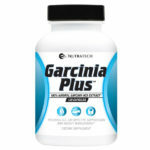 Top notch Garcinia Plus reviews should state your expectations, experiences and results and constructively bring attention to the products strengths and weaknesses to help potential users better understand if its the right diet pill for themselves.